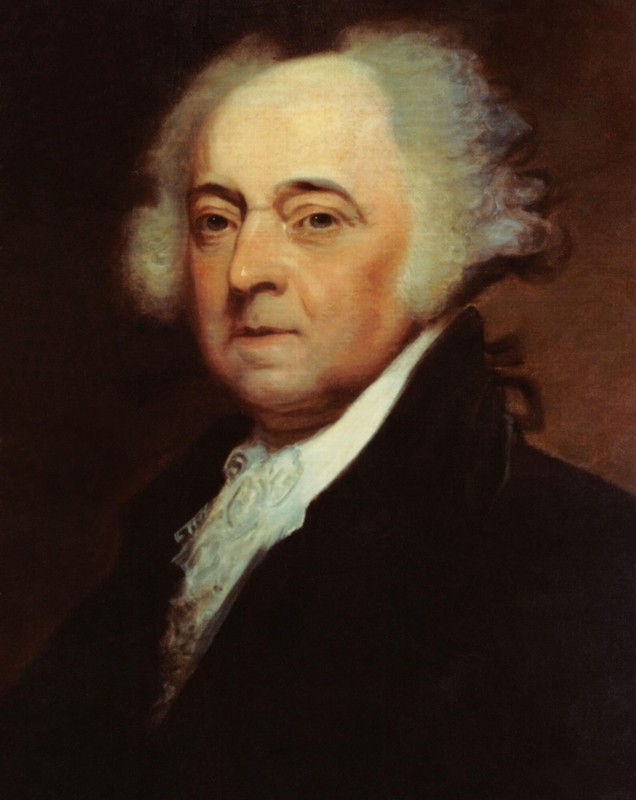 John Adams was a key figure during the founding of the United States, through the early years of the republic. 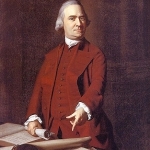 He was the second President of the United States. 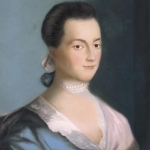 Abigail Adams was the wife of John Adams. 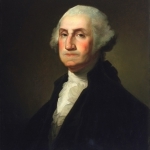 George Washington led the Continental Army to victory over the British in the Revolutionary War. 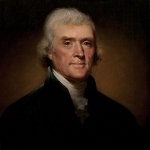 He then served two terms as the first President of the United States under the Constitution.